Today I am thankful for honey. 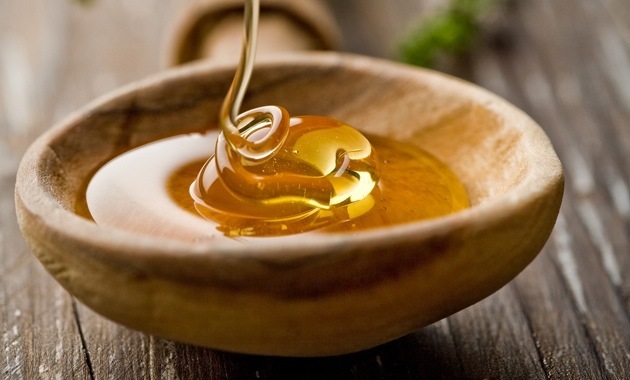 Honey is one of those food items that is so versatile that there is practically an infinite number of ways in which it can be used – it can be used as a natural sweetener for beverages, pastries, cakes, and ice cream, as an accenting flavor for condiments, herbs, and spices, or even (according to Web MD) as a source of antioxidants and antibacterial care. And it can even be used to quickly raise your blood sugar if it is low. Please note that I do not profess to be a medical expert, nor am I intending to offer medical advice, as I am not a medical professional. I am simply sharing a few tips that I have learned through research and personal experience.